As Seen On: Jimmy Kimmel Live! John Krasinski and Jimmy Kimmel have reignited their prank war - and a group from GigMasters was lucky enough to be a part of it! 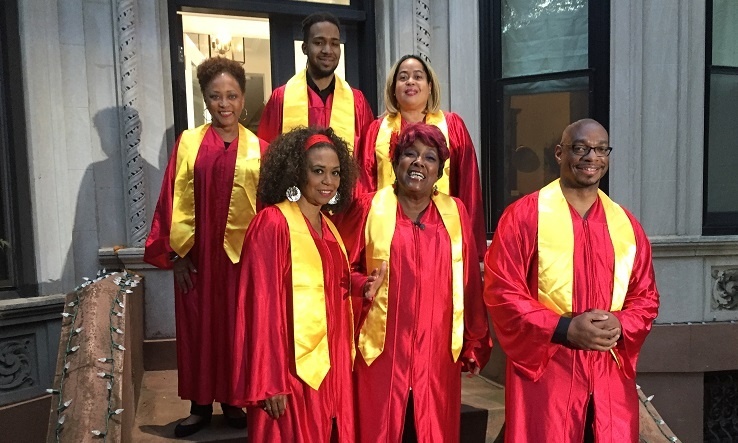 The Late Show’s Gospel Choir, who have been members since 2008, participated in the prank on 10/15/18 in New York City.